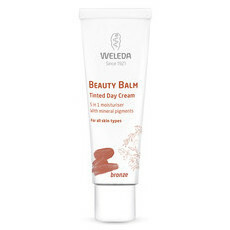 Our favourite organic BB (beauty balm) creams and tinted moisturisers will even out your complexion, hydrate and feed your skin with nutrients whilst providing the perfect ‘barely there’ look. 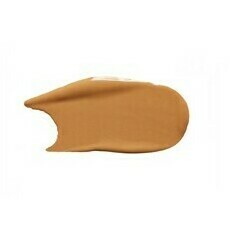 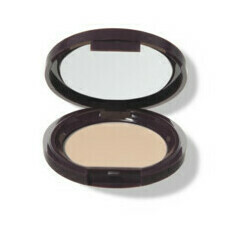 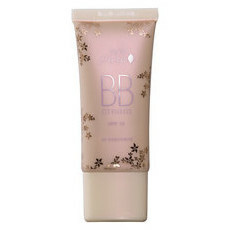 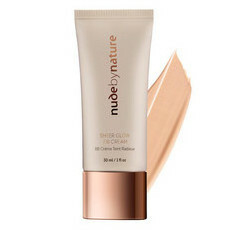 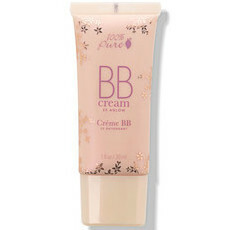 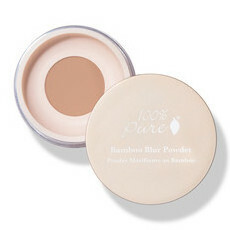 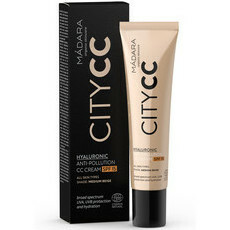 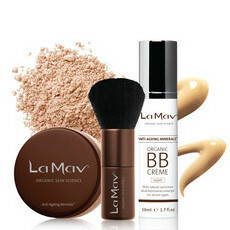 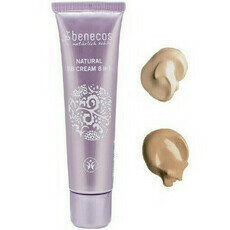 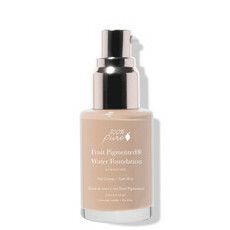 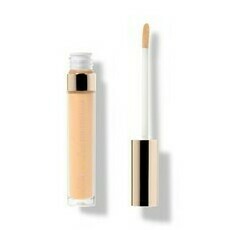 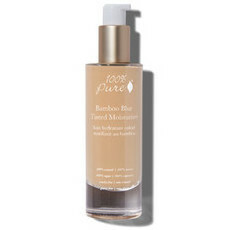 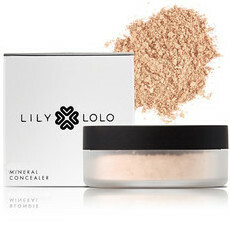 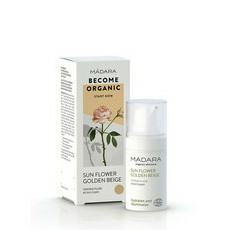 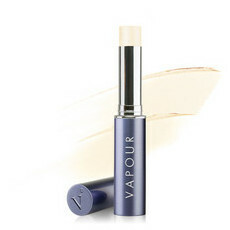 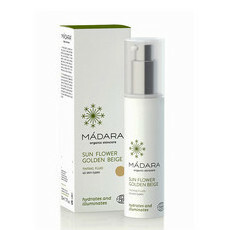 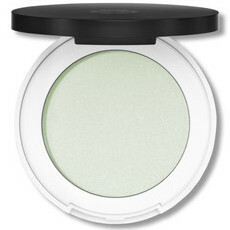 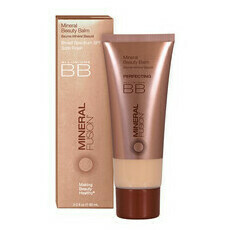 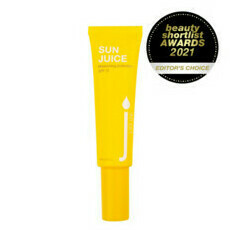 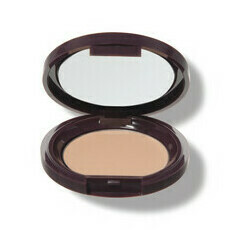 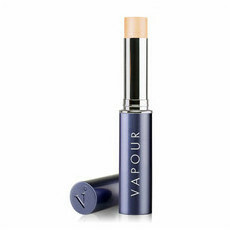 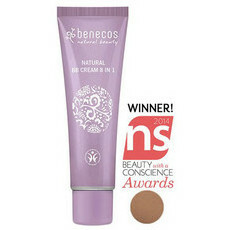 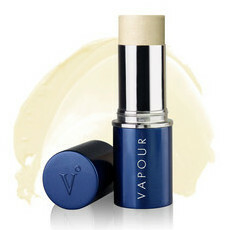 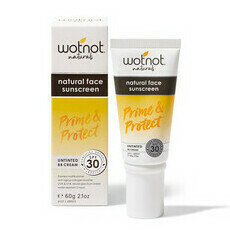 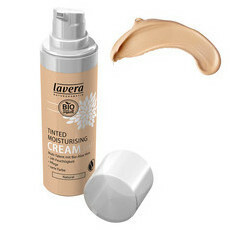 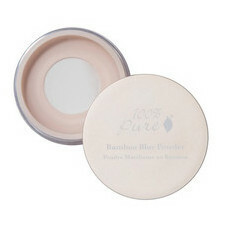 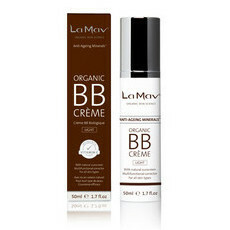 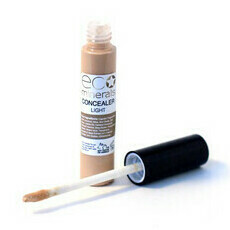 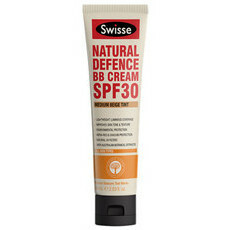 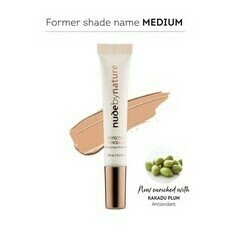 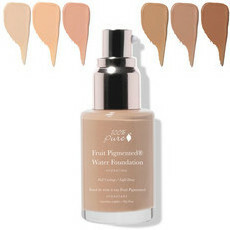 During the warmer months we like to switch from foundation to a lighter base. 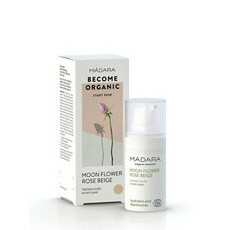 These products, particularly those containing sunscreen, are the perfect summer addition to your organic skincare collection! 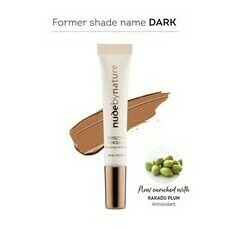 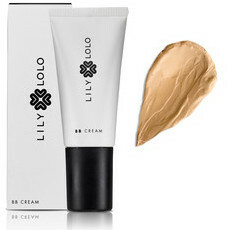 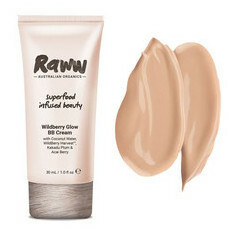 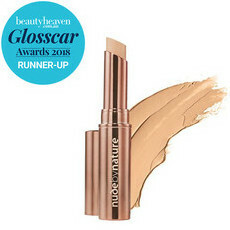 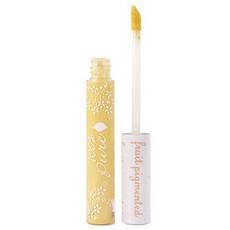 They’re also great all year round for anyone who enjoys lighter coverage. 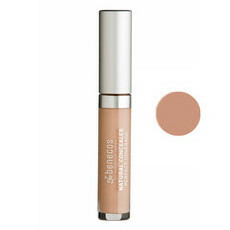 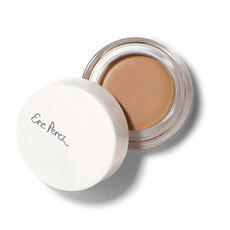 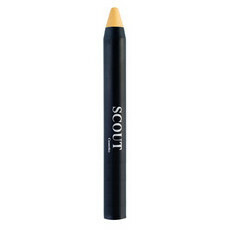 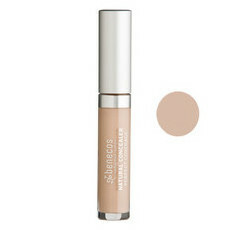 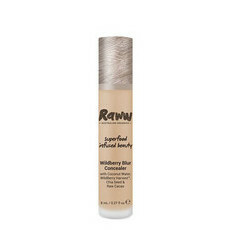 We stock a gorgeous array of vitamin rich, skin loving concealers that cover dark circles and pigmentation as well as hiding and treating blemishes. 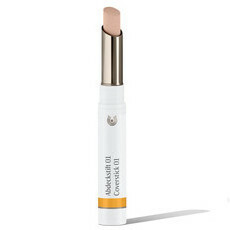 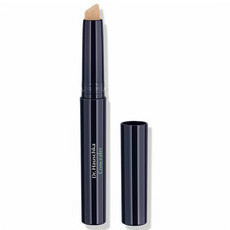 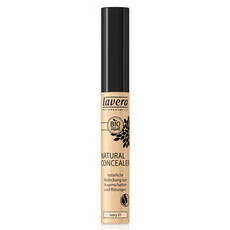 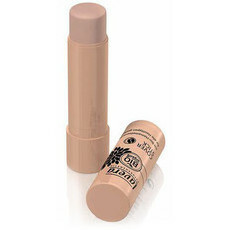 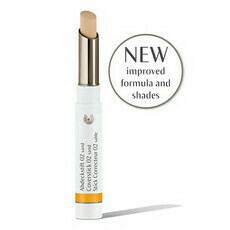 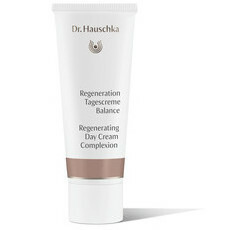 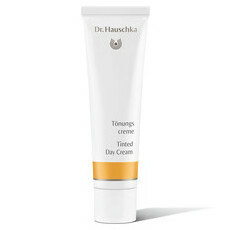 Our Dr Hauschka stick concealers tick all the boxes in terms of effectiveness and eco-friendly credentials! 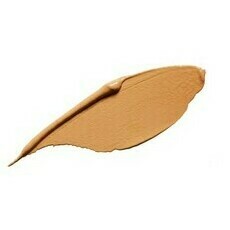 They’re certified natural, sustainably sourced, gluten-free, cruelty free and suitable for vegans. 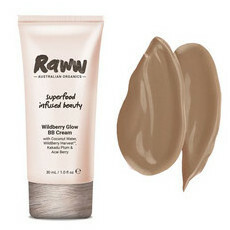 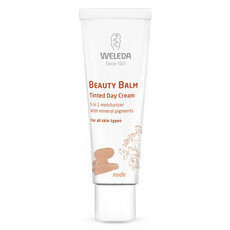 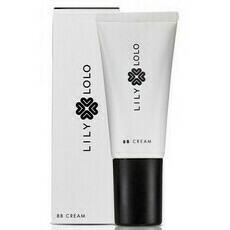 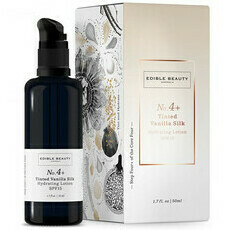 You’ll also find a beautiful collection of creams that are long-lasting and disguise imperfections using goodies ingredients such as organic coffee and cocoa.